The dark days of Samhain are almost over and the chill breeze of Yule is hitting the shores of Dal Riata. To celebrate the ending of the season we are throwing a Samhain Chest Sale! 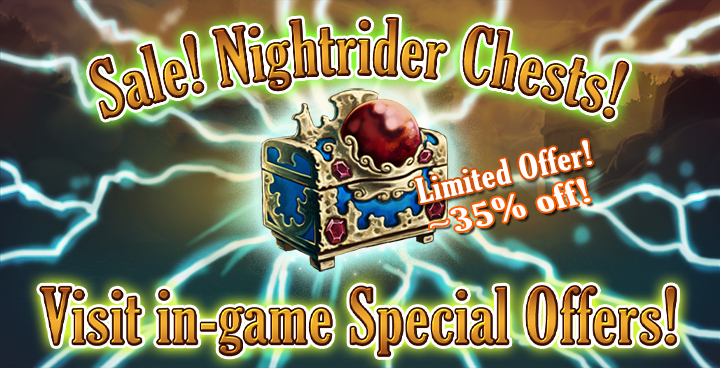 Up to 35% off selected Samhain Nightrider Chests! This will end Monday 14th at 12 noon!